“Think only about the best, work only for the best, and always expect the best” -Grand Master Carlos Gracie Sr. 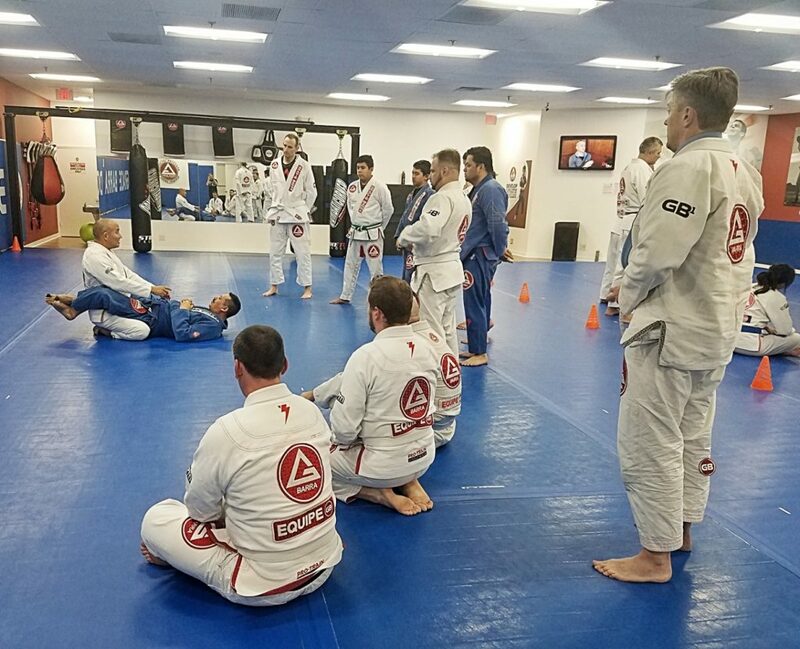 Practicing and learning with our brothers and sisters here at Gracie Barra Downers Grove is a great way to develop strength in the body, knowledge in the mind, and a healthy lifestyle. Call us today at (630) 964-1414 to schedule your free trial and experience a new way to the brand new you! Gracie Barra in Downers Grove is serving the communities of Naperville, Burr Ridge, and surrounding areas.